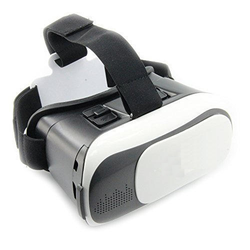 Pioneers in the industry, we offer virtual reality box, virtual reality box 3.0 3d glasses, 4 in 1 screen cleaner pen, 4 in 1 stylish pen with screen cleaner, 3 in 1 doctor ball pen and virtual reality box 2.0 3d glasses from India. In order to cater the numerous necessities of the patrons, we have been able to provide a wide range of Virtual Reality Box. 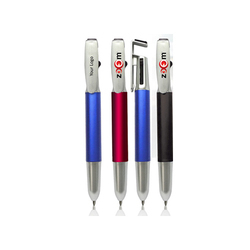 This is 4 in 1Screen Cleaner Pen H. Pen + Highlighter+ Stylus Touch+Screen Cleaner. 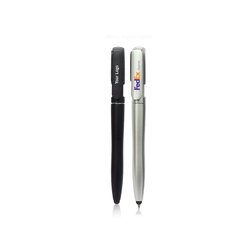 Stylus touch use for all smart phone (Touch Screen) mobile. This is 4 in 1 Ball Pen. Pen + Highlighter+ Stylus Touch+Screen Cleaner. Stylus touch use for all smart phone (Touch Screen) mobile. 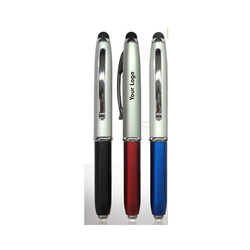 This is promotional stylish 3 in 1 Doctor Ball Pen. Ball Pen / Torch / Stylus Touch. Three Attractive colour available. Eye catching look. We are manufacturing Virtual Reality Box 2.0 3D Glasses to our client.